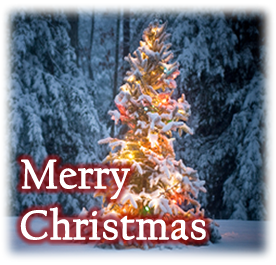 We would like to take this opportunity to wish all our customers and suppliers a very Merry Christmas and Happy New Year 2012. Our offices will be closed from afternoon on the 23rd December until 9am on Tuesday 3rd January 2011. If you have any urgent messages please email info@ardnet.co.uk, you’re message will be responded to within 24 hours.